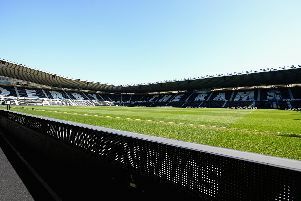 Derby County were held to a 0-0 draw at home to Stoke City on Wednesday night to go three games unbeaten. 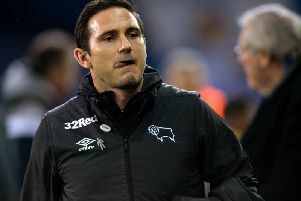 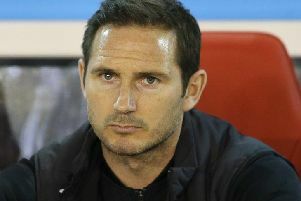 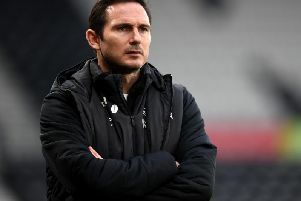 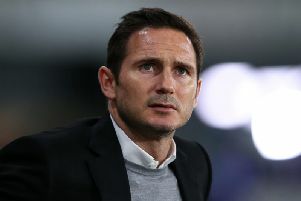 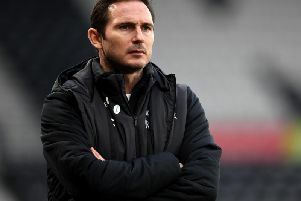 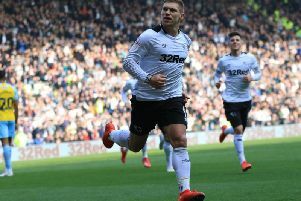 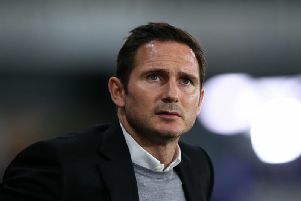 Frank Lampard felt both happy with a point but disappointed not to have got all three after Derby County drew with Sheffield Wednesday on Saturday. 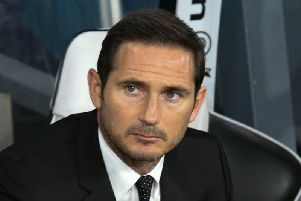 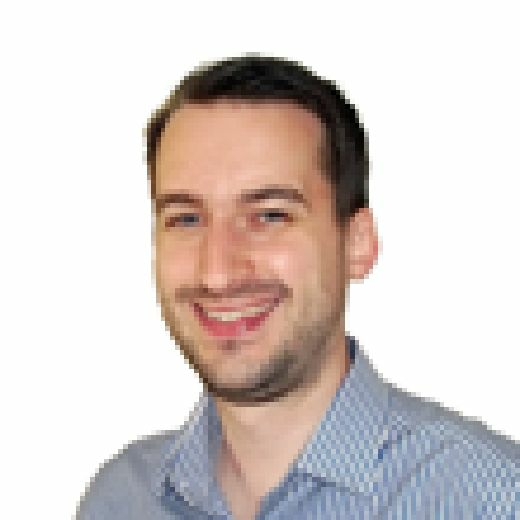 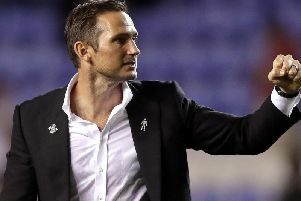 Frank Lampard said he was as proud as he'd been all season after watching his Derby County side come from behind to beat Wigan on Tuesday night. 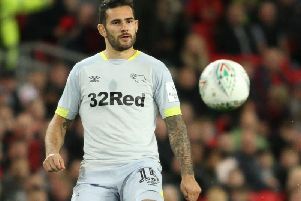 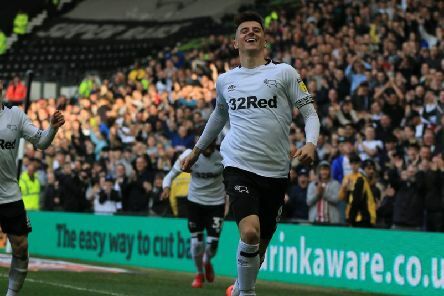 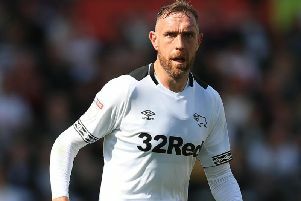 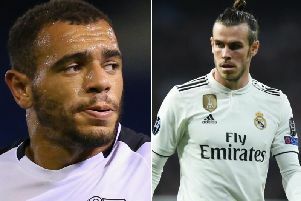 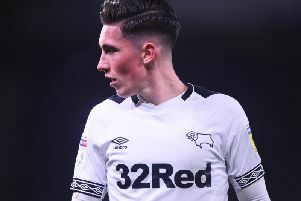 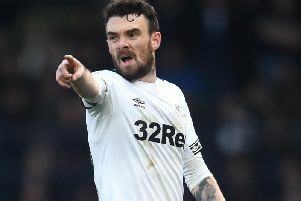 They did it the hard way but Derby County finally ended both their winless and goalless runs at Pride Park on Tuesday night. 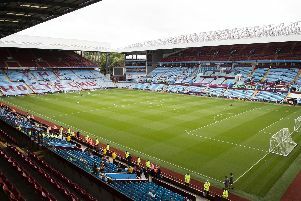 Derby County were beaten 4-0 at Aston Villa on Saturday with all four goals coming in the first-half.